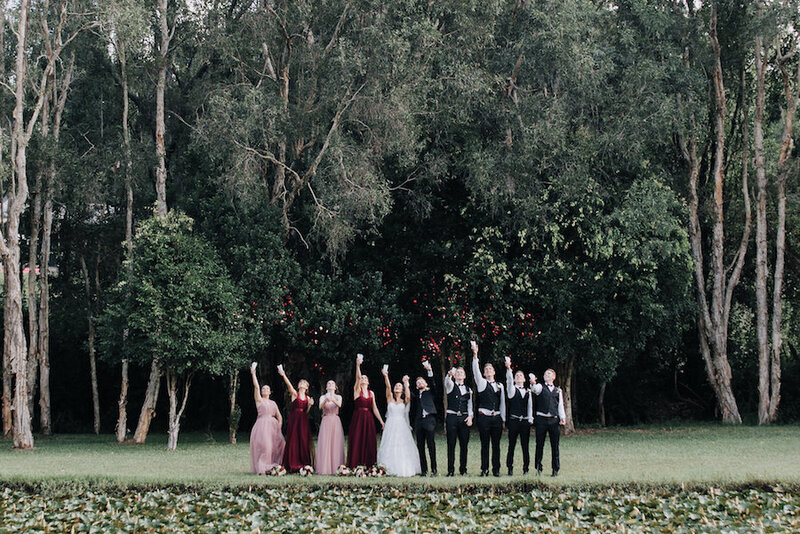 Choosing the perfect season to host your wedding is one of the first tasks you’ll want to tick off your list, but it can often be a difficult decision. 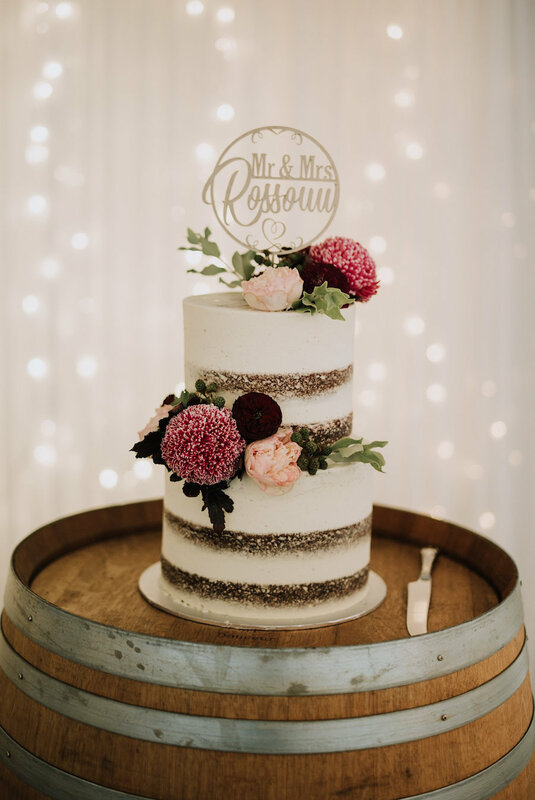 We’ve previously shared some of our top tips for hosting your wedding in winter and spring – but with the warmer months now just around the corner, today we’re talking all things summer weddings! 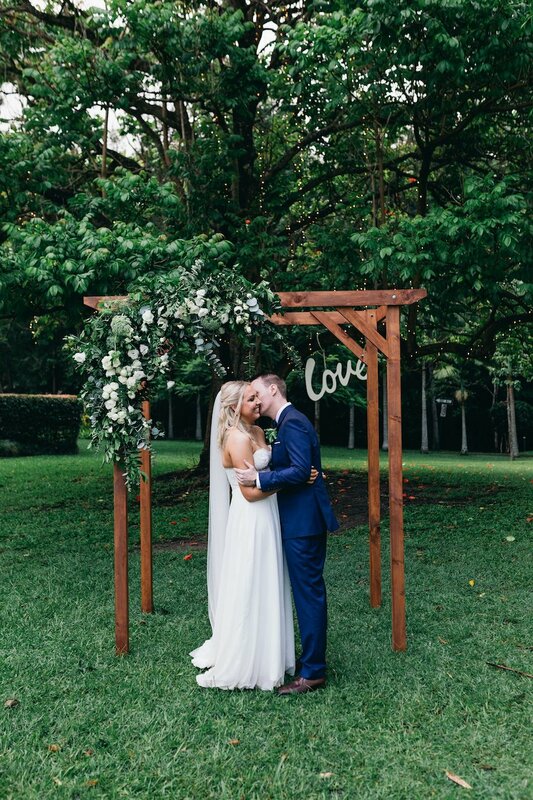 There’s so much to love about a summer wedding here on the Gold Coast. 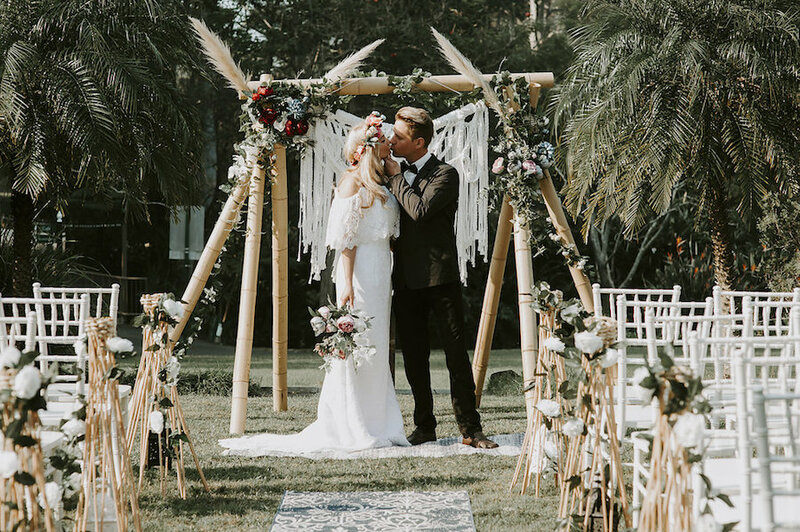 From our beautiful warm temps and sunny weather, to fresh summer styling and seasonal decor, keep reading for some key reasons to consider a summer wedding for your own celebration (and our top tips for planning a great one!). If you love the idea of having some fun with your wedding styling, a summer wedding might be a great fit for you. Summer wedding styling is perfectly suited to bright pops of colour, fresh blooms and seasonal decor. We love a summer palette of crisp whites and greens, pastel pinks, corals, peach, or even tropical oranges, fuschias and teal for something bolder. 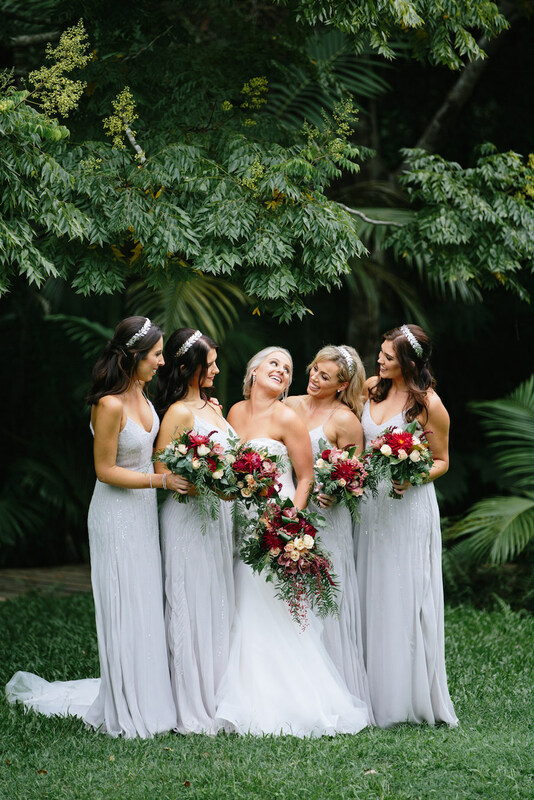 Festival or bohemian-inspired weddings are also ideal during these warmer months. Complement the summer season by introducing a pop of colour through your table settings, floral arrangements, stationery designs or even your bridesmaid gowns and accessories. Here on the Gold Coast, we’re pretty blessed with beautiful warm weather throughout the summer months. A summer wedding allows you to take full advantage of these higher temps when planning a celebration to remember. 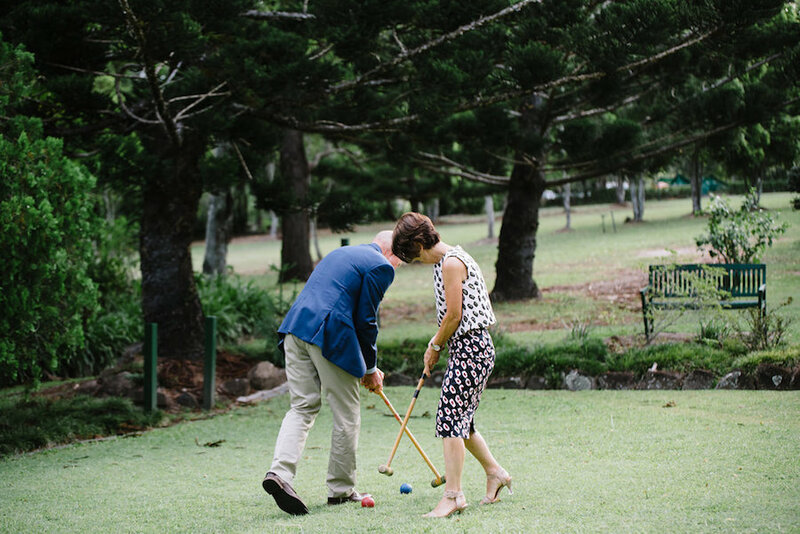 The summer season is perfect for outdoor weddings, garden ceremonies, relaxed cocktail receptions and activities like lawn games or outdoor entertainment. You can also enjoy a stunning natural backdrop when it comes to bridal party photos amongst the sunshine! 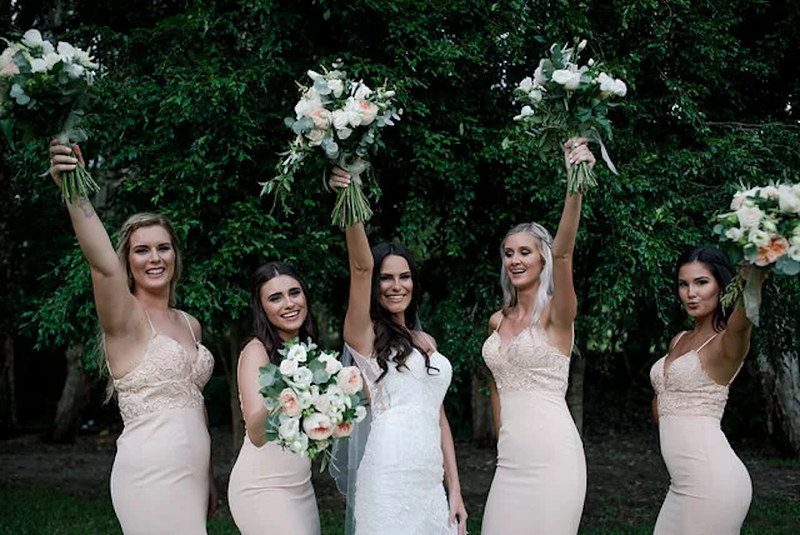 Another benefit of planning a summer wedding is that all of your guests will be in full holiday mode as they wind down at the end of the year – there’s always such a relaxed and fun vibe at summer weddings! 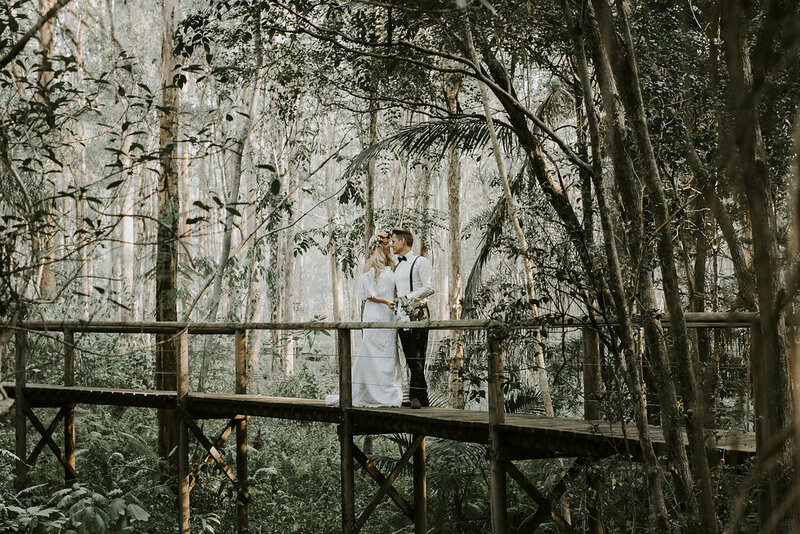 Most people take their holidays between December and February which makes it a little easier for any travelling guests to arrange time off – plus, everybody will be in the mood to let their hair down as they celebrate your nuptials. The summer season is generally a little quieter for the wedding industry, which means you can take advantage of some great savings when booking your wedding venue and suppliers. 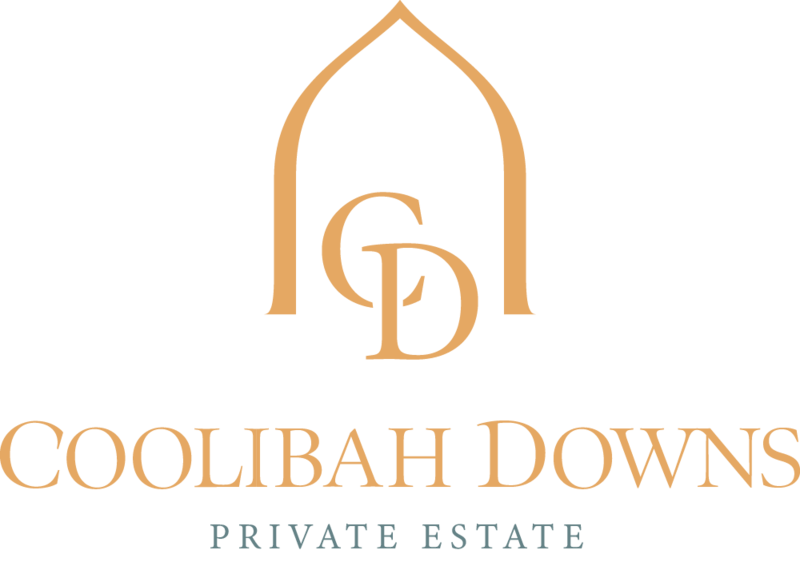 Here at Coolibah Downs, we’re currently running our very own summer special (get in touch for more details! ), and you may find other suppliers offering discounted pricing during these months. Planning a summer wedding could be a good opportunity to save a few dollars on your big day to invest elsewhere. 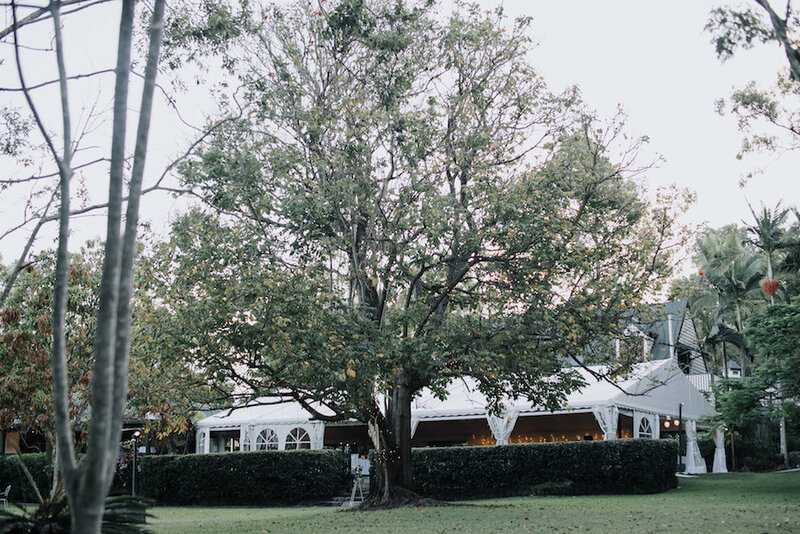 Our Gold Coast summers can get hot, so ensure your guests are comfortable by providing shaded areas like umbrellas or a marquee. 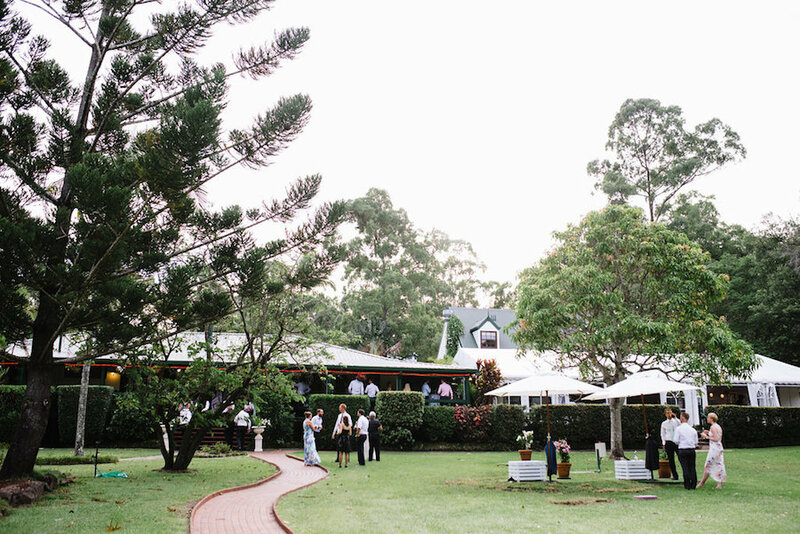 Choosing a garden wedding venue with lots of leafy trees will also help to provide natural pockets of shade. Send your save the dates early as the holiday season can book up quickly for your guests. Draw inspiration from the season when organising food and drink – think fruity summer cocktails, roaming canapes and grazing tables stocked with fresh produce! 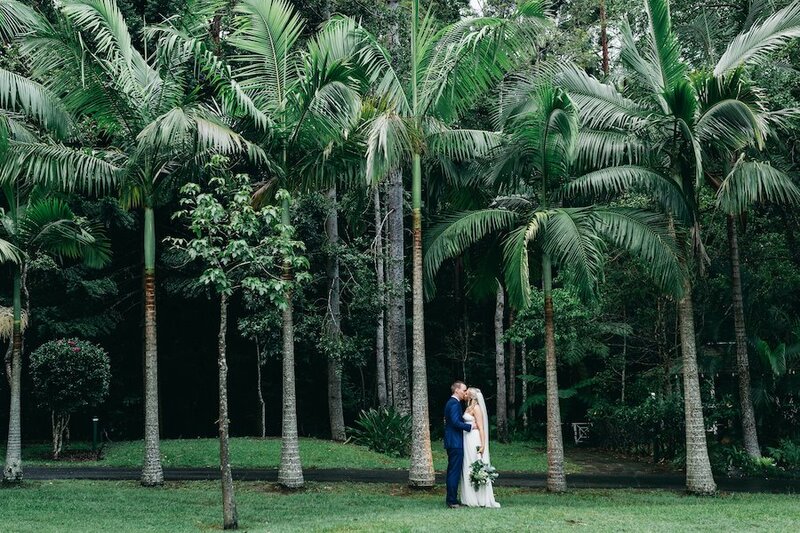 If you’re currently hunting for the perfect Gold Coast wedding venue to host your summer wedding, we’d love to hear from you. Get in touch for a copy of our summer wedding specials, or book in for a bridal appointment to meet our team. 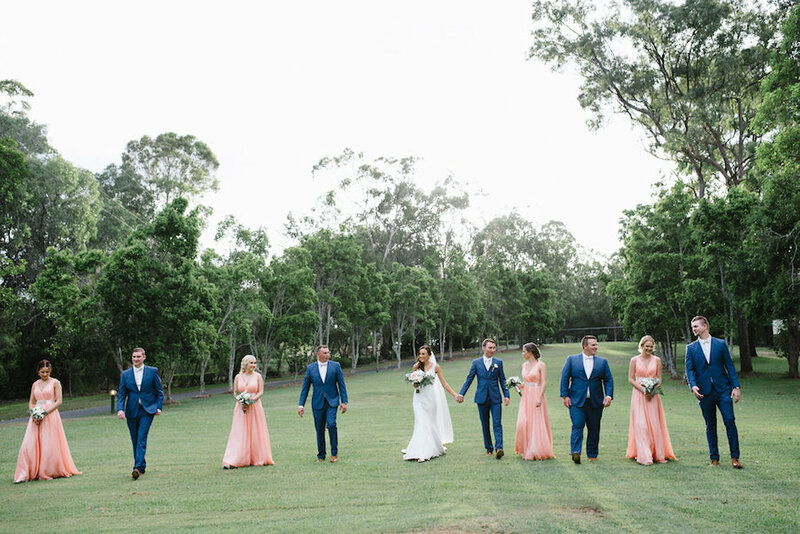 You can also see some of our recent real weddings on the blog, filled with styling inspiration and genuine feedback from our Coolibah Downs couples!